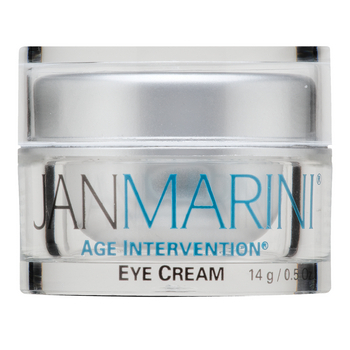 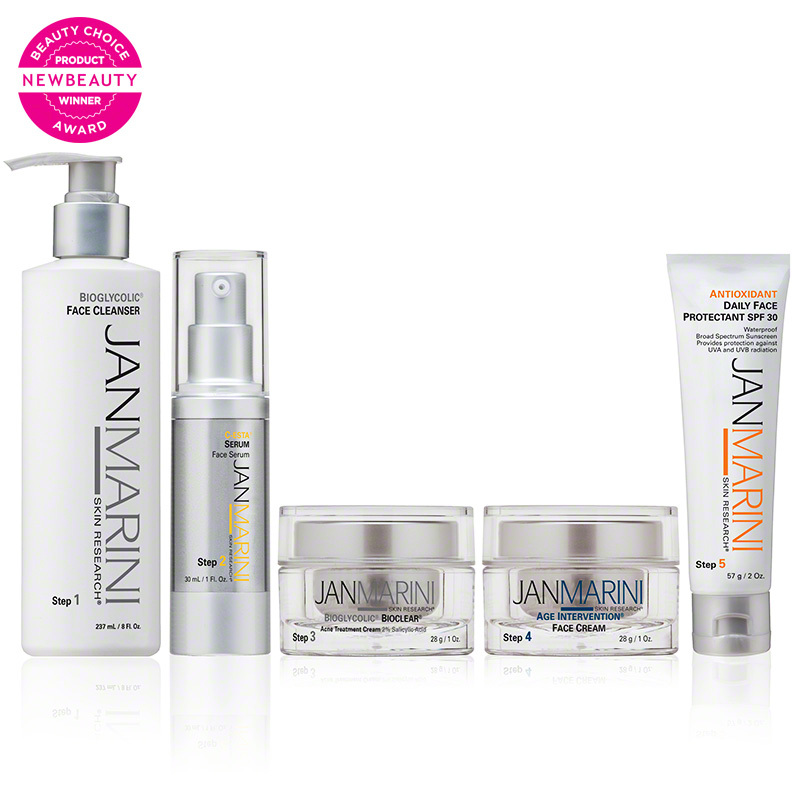 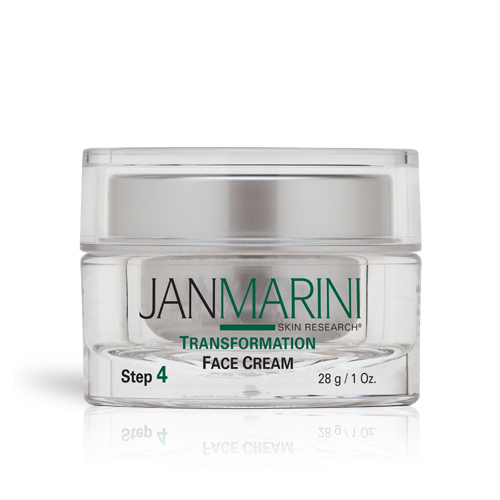 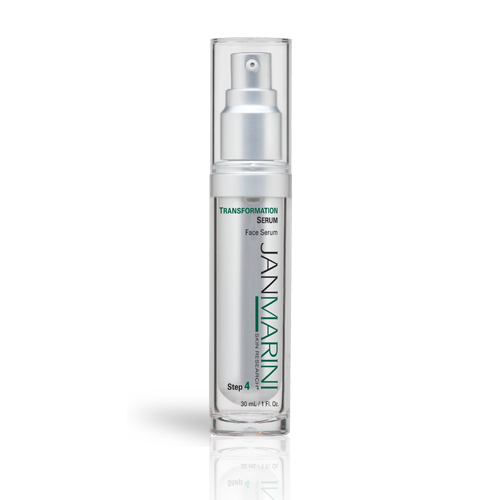 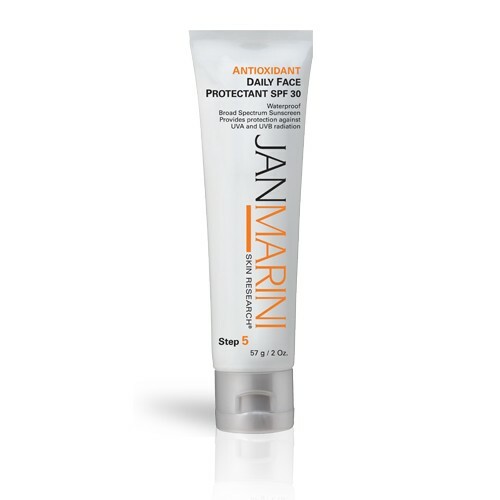 Jan Marini Benzoyl Peroxide Acne Treatment Lotion 5% strength is the medication of choice for treating acne. 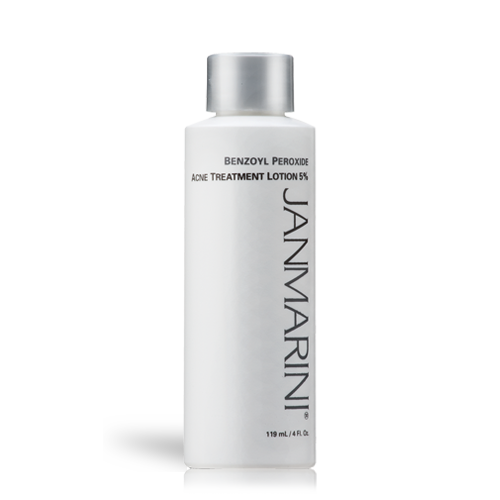 Benzoyl Peroxide Lotion 5% can dramatically clear the appearance of acne lesions, and also prevents the P. acnes bacteria from feeding on buildups of dead cells within the follicle at the beginning of the acne process. 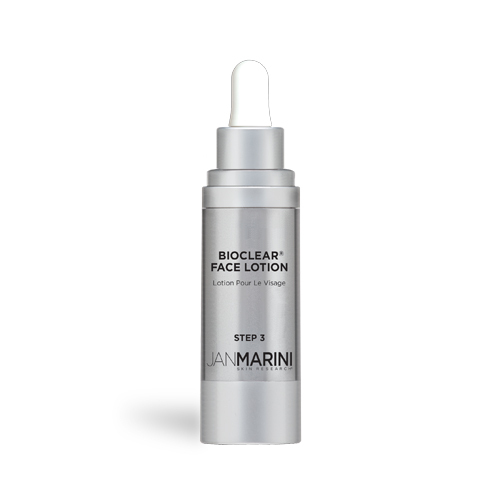 This preparation of highly micronized benzoyl peroxide and specialized non-comedogenic emollients minimizes dryness and irritation, while providing maximum measurable effectiveness.